About Us | : WoolBasket.co.uk, Wool Basket Online. All you need for Knitting, Wool, Yarn and Haberdashery supplies. 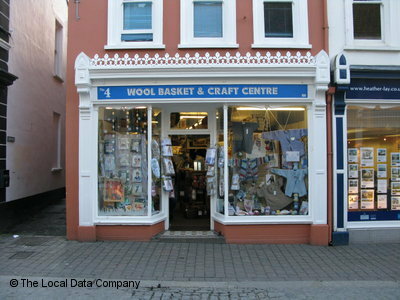 Cornwall’s leading wool & needlecraft shop has been selling yarn for over thirty years. Jill & Charles Pay have been successfully trading as The Wool Basket for over 30 years. bringing their son Jonathon into this truly family run business. knitting patterns, pins, yarn wool, bows, ribbons.